We pride ourselves on delivering exceptional thought leadership focused on global and local investment thematics. We are one of the few private banks in Australia with a dedicated Chief Investment Director who is supported by a private banking investment committee. Our carefully selected team draws on the expertise of the Westpac Institutional Bank, BT Financial Group and Westpac Economic Research. By harnessing the global resources of the Westpac Group we deliver sophisticated solutions that are carefully aligned to the needs of our clients. 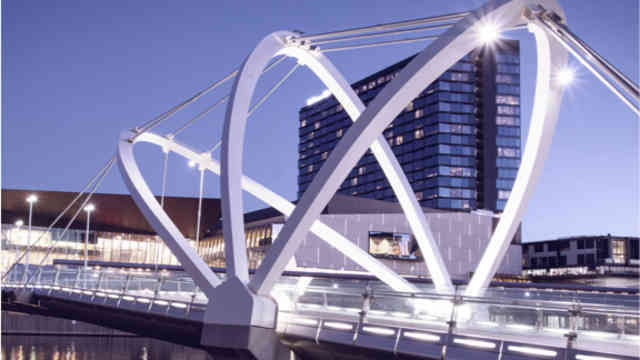 BT Private Wealth provides wealth services exclusively for Bank of Melbourne Private clients. We have a team of investment, research and market specialists that are committed to providing clients with insights and access to exclusive opportunities. The investments offered are designed to take advantage of BT Private Wealth's thematic views and provide investors opportunities across a range of asset classes and sectors. The open architecture model enables the selection of investments from a range of global providers including solutions from cash alternatives to growth focused opportunities in private equity investing. 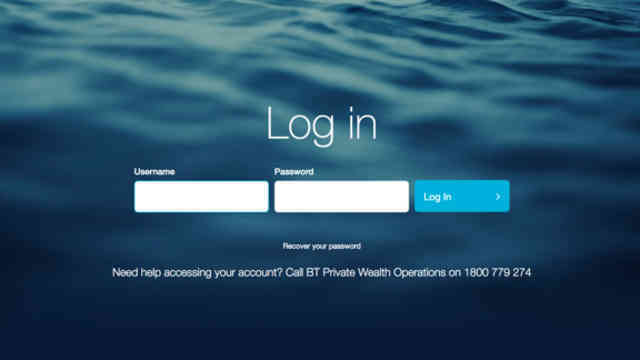 As a Bank of Melbourne Private wholesale client, you have exclusive access to the BT Private Wealth Global Investment Service and the BT Private Wealth Markets service. These services were designed with the High Net Worth client in mind and allow our clients to gain exposure to the relevant markets or sectors they have an interest in. Provides thematic-led investment opportunities in Australian and offshore markets. It provides access to listed, unlisted, wholesale and institutional solutions that align with our thematic views. This service also delivers ongoing due diligence analysis on those investments, the fund managers for those investments and the investment environment generally. Our Private Wealth Markets Service is our execution service exclusively for Private Bank clients in the listed markets. We provide market insights and solutions for equity risk management and yield enhancement across domestic and international listed securities including equities, exchange traded funds and fixed income securities. It is a high touch service that aims to provide best in market, institution level execution. The service is valued by clients who appreciate the insights available when discussing their execution needs. Already a BT Private Wealth client? Access your portfolio valuations and holdings. Looking for valuable insights into global market trends?